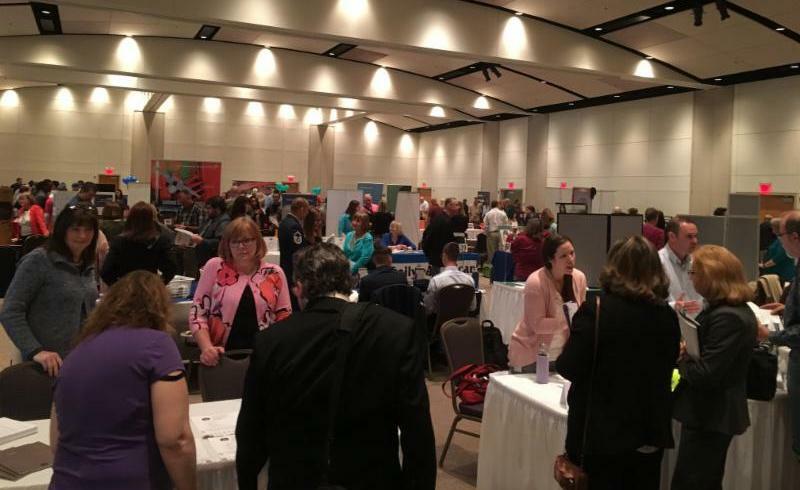 The Cambria County Job Fair was a resounding success! More than 500 job seekers had the opportunity to meet with 83 businesses offering over 900 positions. Based on employer and job seeker survey results, employers commented that it was one of the best job fairs they ever attended. Ryan Rovida of Johnstown said, "And I've found more options here (Tuesday) than I did for several months trying other methods. I've been to other job fairs around here - but nothing this big." Josh Yoder, CamTran Director of Marketing stated, "If people are looking for work right now, they picked a great time to do so because there are so many jobs available in this area right now." Thank you to the sponsors and in-kind contributors for their support and to the Job Fair Committee for their hard work in planning and executing this event. To view the job fair program with the list of employers and job openings, click here or visit our website . To read the full Tribune-Democrat article, click here . The "Right Here. Right Now. Thought Leadership Summit on Entrepreneurship" presented by Startup Alleghenies was held on Monday, April 30th. Nearly 250 attendees were able to listen and engage with national and local experts who were discussing the issues of rural entrepreneurship. Keynote speaker, Chris Heivly, spoke about "Building the Fort: Why 5 Simple Lessons You Learned as a 10 year-old Can Set You Up for Startup Success." Roundtable panelists from the Praxis Strategy Group, Entreworks, Rain Source Capital, and many others shared their insights on innovation, startups and entrepreneurship. Guests had the opportunity to ask questions, be introduced to an exciting showcase of local startups, and enjoy networking during the afternoon cocktail event. For more information on Startup Alleghenies visit StartRightHereRightNow.org . On Thursday, May 10th, Jonna Contacos-Sawyer, SPHR, CCP, CMC, SHRM-SCP SM , President, HR Consultants, Inc, will present Employee Retention Strategies . 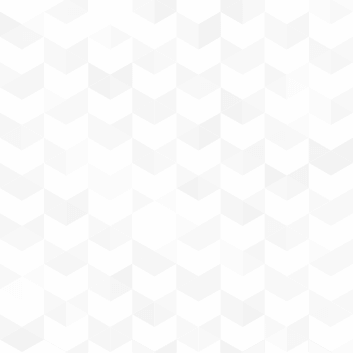 Recent surveys show upwards to a 50% increase in employee turnover as the economy improves. Those that fail to make employee retention a priority are at risk of losing their top talented people to the competition. Attendees will learn to build a high employee retention strategy to reduce turnover, improve employee motivation and transform their workforce into a high employee retention culture. Attendees will also learn to help people reach greater levels of productivity leading to higher job satisfaction. 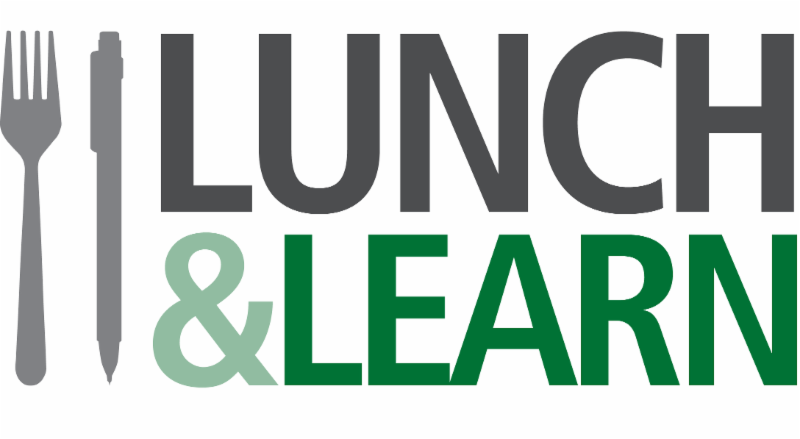 This Lunch & Learn will be held at JARI Center (160 Jari Drive, Johnstown, PA) from 12:00 PM to 1:15 PM. The cost to register is $5 per person and lunch will be provided. Please click here to register by May 8th. No shows on the day of the event will be billed.